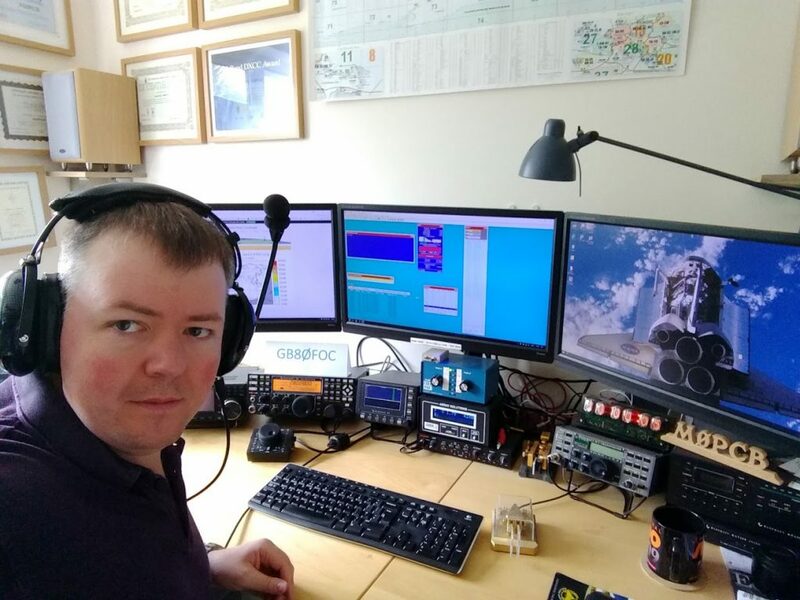 The main station is still the Elecraft K-Line (K3, KPA500, P3, KAT500). The second station is an Elecraft K2 with KPA500 and KAT500. For a while I had a Hunter 750 as the second amplifier, but the KPA500 is much smaller and quieter for similar output capability.